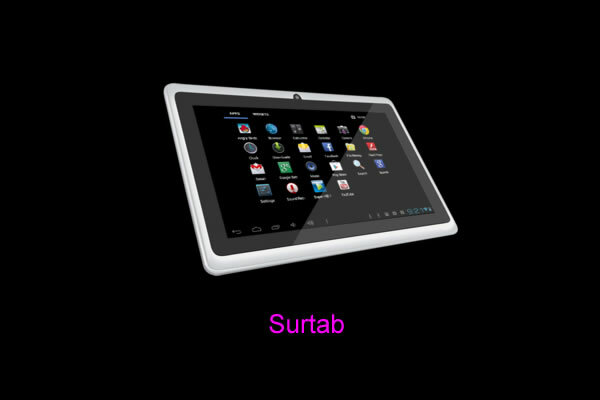 Surtab has unveiled its brand new touch-screen tablet, the first of its kind to be manufactured in Haiti. Adding to this patriotically attractive feature, is the equally appealing price-tag. With a factory price of US$85 or US$100 retail, the Wi-Fi version should prove an economically viable option for most Haitians, young and old, who can realize their goal of owning a tablet, with the Android OS at their fingertips, brought to them by the effort of their fellow Haitians.